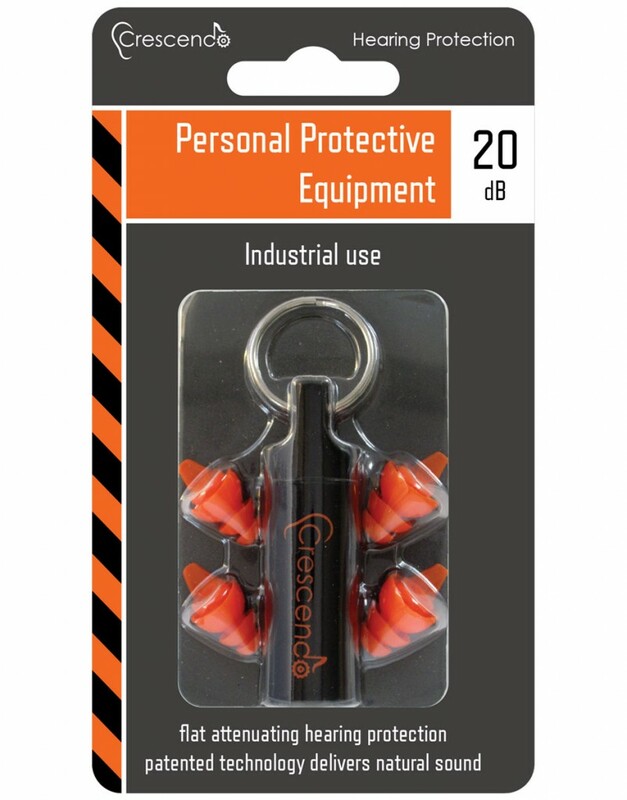 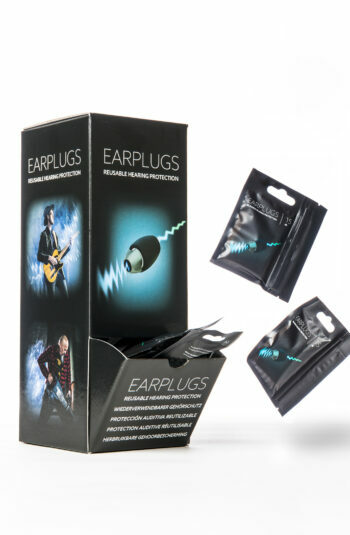 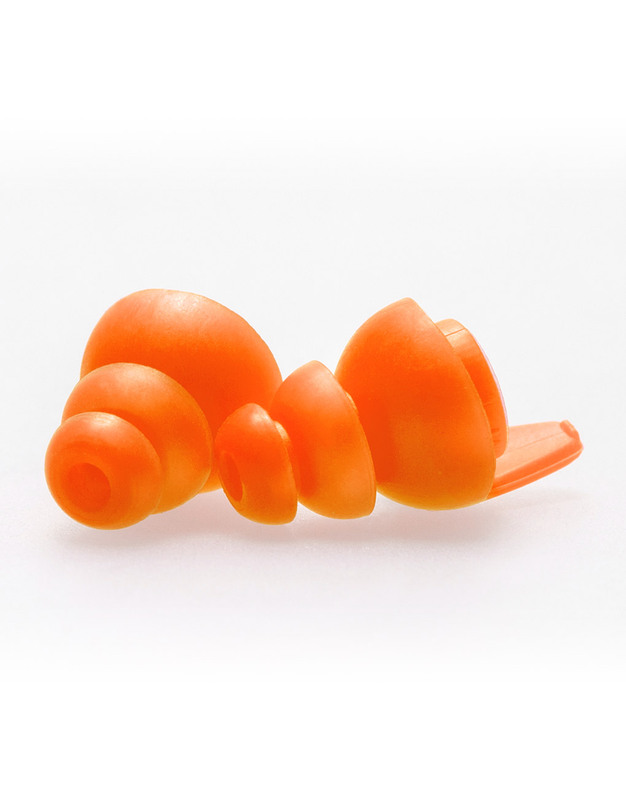 Personal Protection Equipment Ear Plugs -20dB (PPE 20)is a unique industrial hearing protection solution utilising technology normally associated with expensive custom made hearing protection. 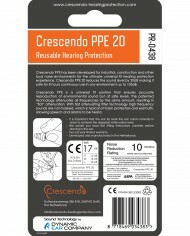 Using filter technology initially designed for custom moulds PPE 20 is able to provide uniform, or flat, attenuation resulting in reduction of sound levels equally over all frequencies, contributing to natural sound and clearer speech. 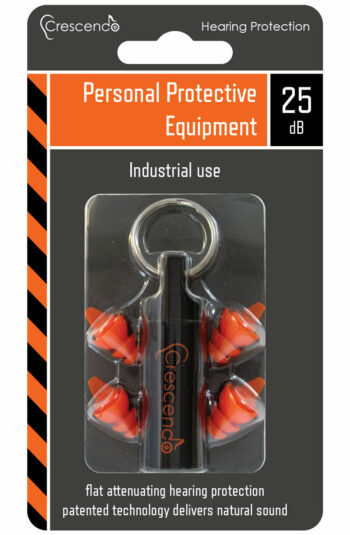 This makes working in noisy conditions safer as speech and warning signals are still heard. 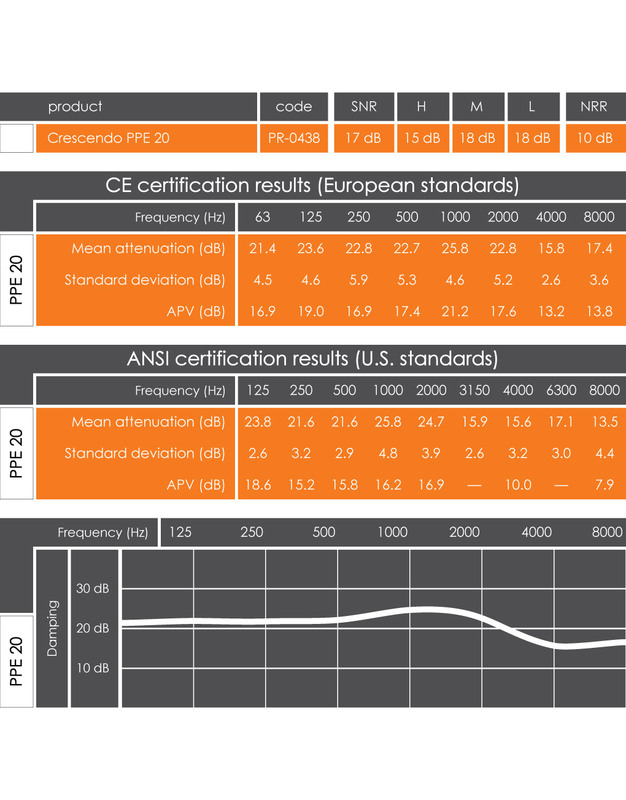 Developed for industrial, construction and other loud noise environments PPE 20 provides the ultimate universal fit hearing protection experience. 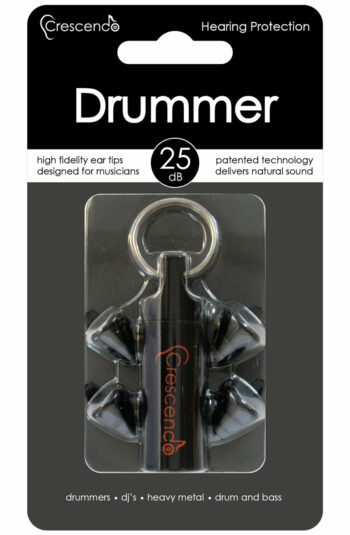 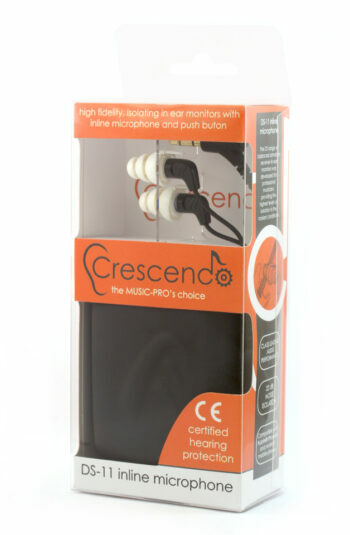 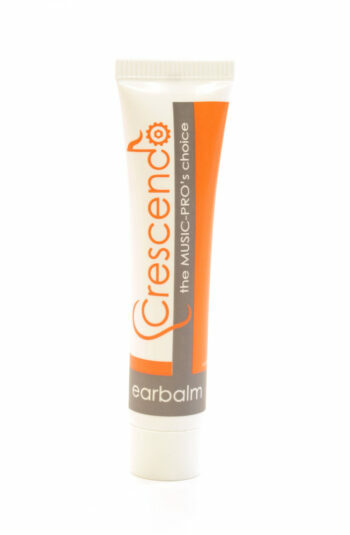 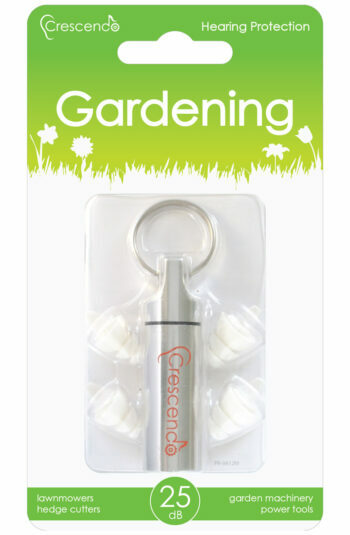 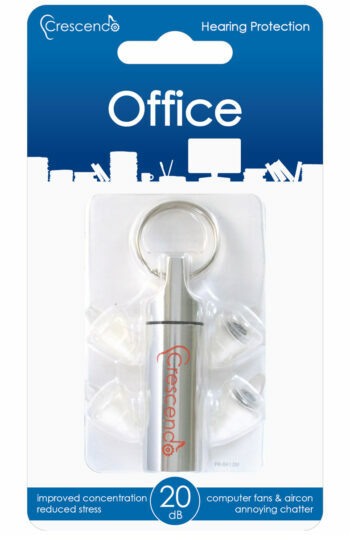 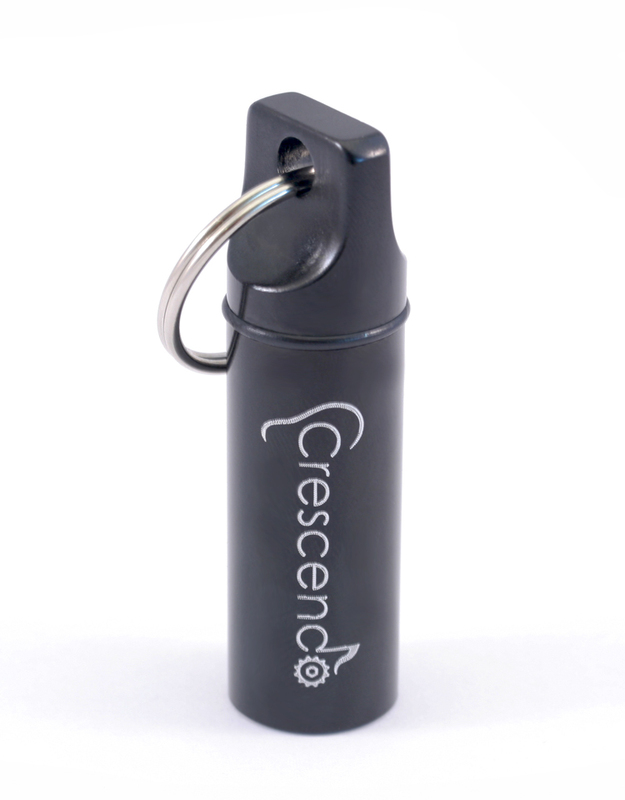 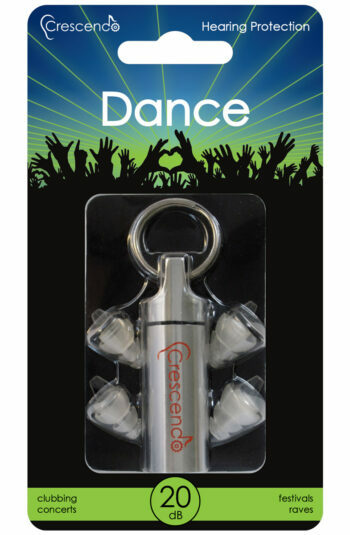 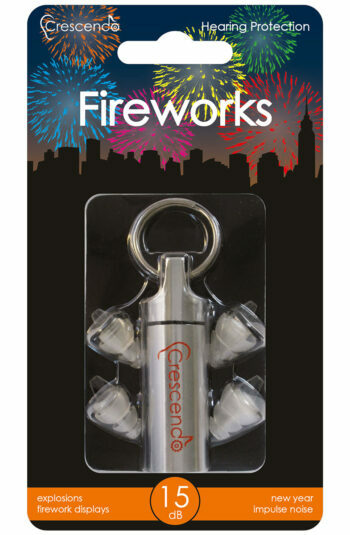 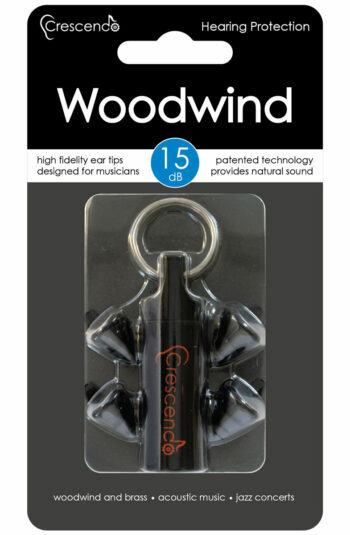 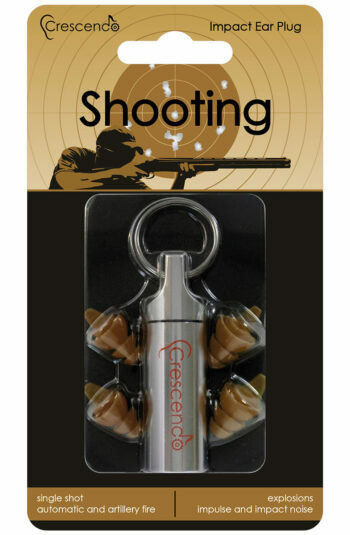 Crescendo PPE 20 ear plugs reduces sound levels by 20dB making it safe for up to 8 hours continuous use in any environment up to 105dB. 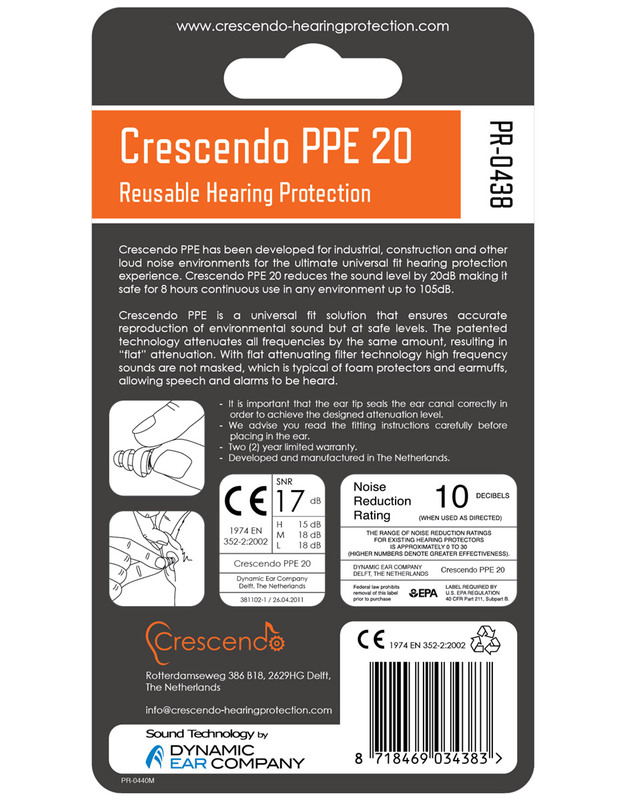 Crescendo PPE 20 is a universal fit hearing protection solution that ensures accurate reproduction of environmental sound but at safe levels. 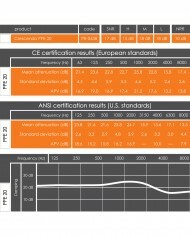 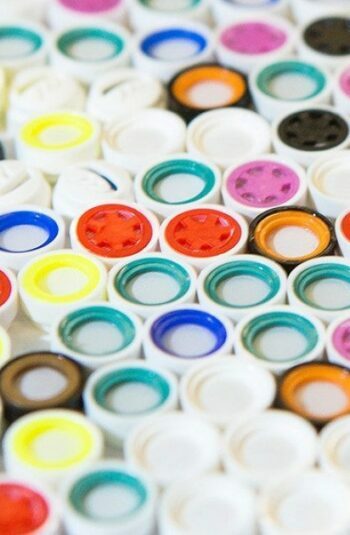 The patented filter technology attenuates all frequencies by the same amount, resulting in “flat” attenuation. 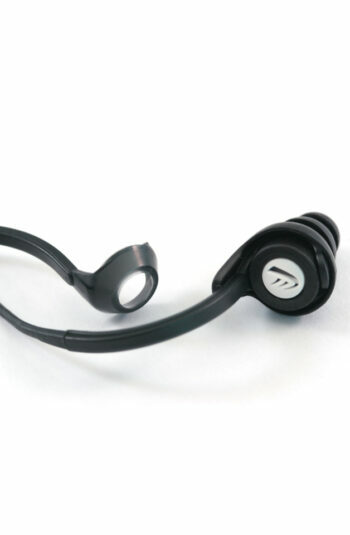 With flat attenuating filter technology high frequency sounds are not masked, which is typical of foam protectors and earmuffs, allowing speech and alarms to be heard.